Soroptimist is an international organization for business and professional women who provide volunteer service to their communities. Soroptimist's mission is to improve the lives of women and girls, in local communities and throughout the world. The first Soroptimist club was formed in 1921by a group of 80 women in Oakland, Alameda County, California, USA. Our club was founded in 1950 and continues to be one of the most active service organizations within its community. Women interested in joining our service organization should contact us through our website or by contacting a current member for an invitation to attend one of our meetings. Soroptimist was formed because in 1921 women who were interested in volunteer service were not permitted to join male service organizations. Since that time, the organization has worked to help women improve their standing in the world. Despite tremendous strides, women still do not enjoy equal economic or social status with their male counterparts. As an organization of and for women, Soroptimist feels uniquely qualified to tackle the challenges facing today's women and girls. 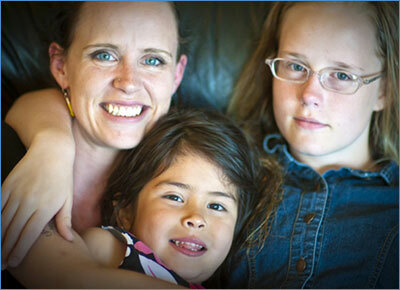 We offer several programs that improve the lives of women and girls. Major programs include the Women's Opportunity Award, the Violet Richardson Award, college scholarships, the Making a Difference for Women Award, Cinderella's Closet, the Suitcase Project, Youth Forum and SMART Girls project along with a variety of international projects. How are our programs funded? As a 501(c)(3) charitable organization, proceeds from our Foundations' Nellie G. Allen Curiosity Shop. The thrift shop receives clothing and household donations which are resold. The proceeds are carefully managed and returned to the community based on the clubs policies and procedures established through its bi-laws.